The holiday resort "Dorfgastein" is set right at the start of the Gastein Valley. Small, rustic and above all cosy - that is the best description of our region. The description also fits our hotel nicely. Get your ski pass right at the hotel and take the ski bus from the hotel to the lift station. From the large car park, directly in front of the valley station, the ski circuit Dorfgastein/Großarl is not much further. A small tip: Why not try a new set of skis?! There are 2 ski-rental shops to choose from right by the valley station (on the right-hand side). 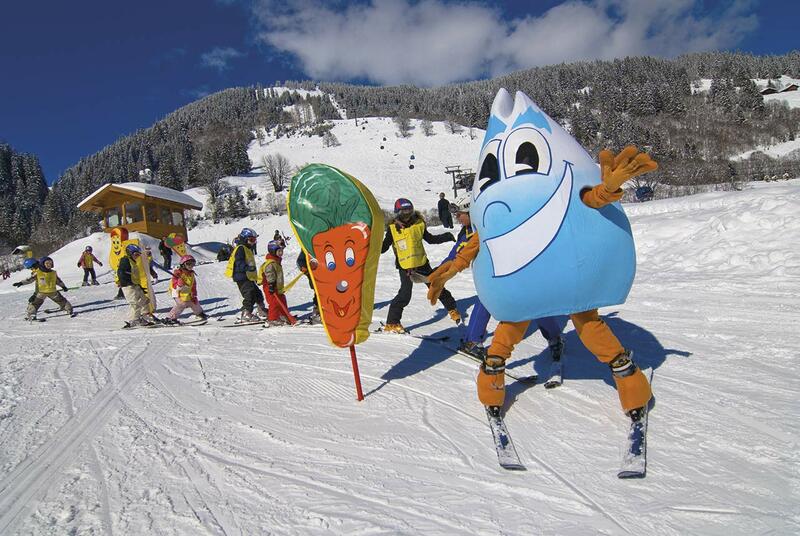 With the advice of experts, you will surely find the perfect skis and thereby increase the skiing fun by 100%! BUT: Don't forget your helmet! Young ski racers start off right in the "Rauchleiten" using our practice lift. Either of our two ski schools is definitely recommendable, where you can learn to ski the fastest and from the bottom. The cable car takes experienced skiers up to the Fulseck or the Gipflstadl (ideal meeting point for skiers and non-skiers for a short break). The skiing fun knows no limits at 2,033m above sea level. Only one thing is for sure – everything is downhill from here - towards Dorfgastein or Großarl - red, black, blue or "Freeride". Everyone can find the right slope here and get their money's worth. An insider's tip for all the connoisseurs among you: Be sure to visit the "Kühhager". Do you love wide slopes and energetic carving? Then you've come to the right place. Onwards to Bad Hofgastein and Bad Gastein. 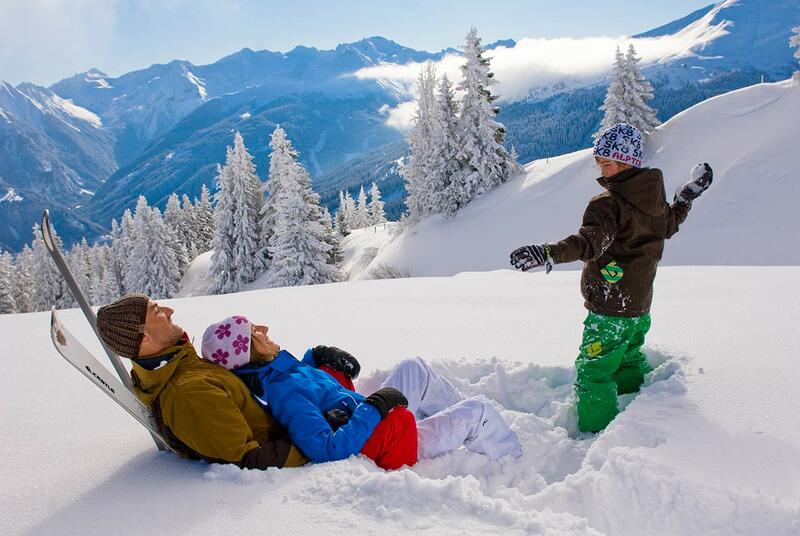 There you will find the largest continuous ski area "SCHLOSSALM - ANGERTAL - STUBNERKOGEL". Ski slopes of all difficulty levels, practice slopes for novices and much more await you. The ski area SPORTGASTEIN is located at the end of the Gastein Valley. 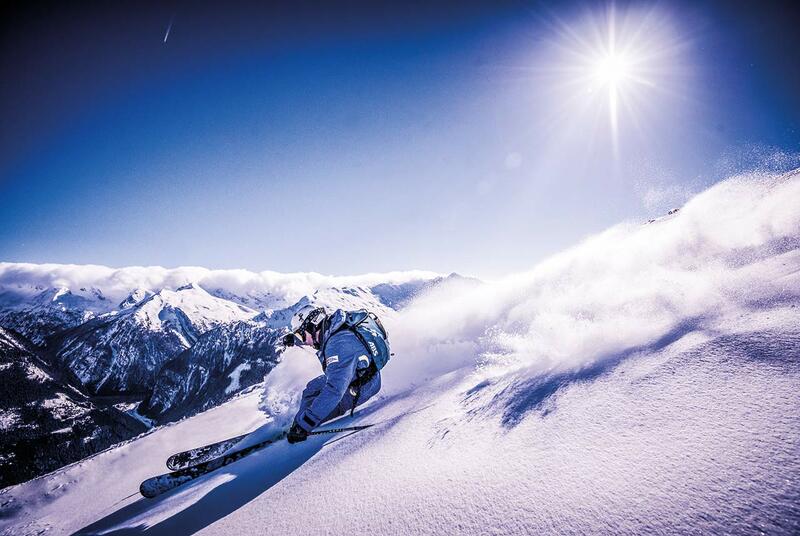 At an altitude of 1,590m above sea level, Sportgastein is the highest ski area in the Gastein Valley and thrills free-riders and off-slope skiers. Do you love difficult descents? Then you've come to the right place at GRAUKOGEL. Good skiing technique and fitness are basic requirements for the fun challenges on these slopes. 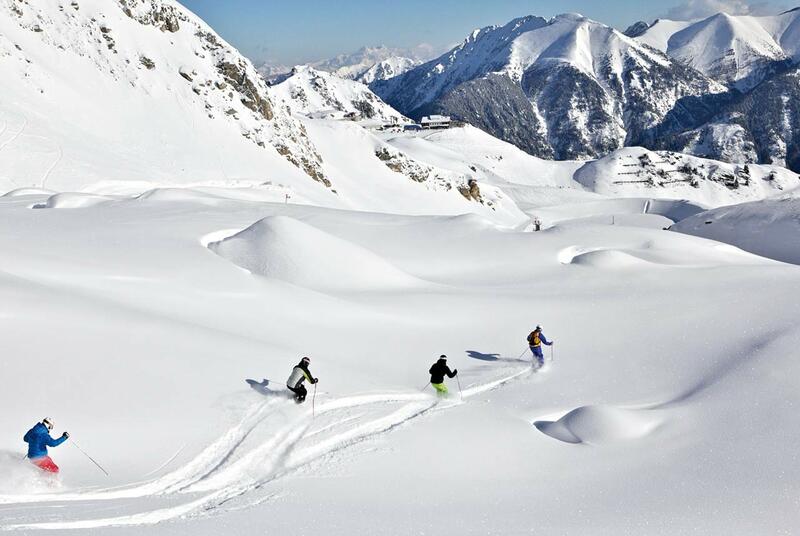 IN SHORT - GASTEIN lets the hearts of all holiday skiers beat faster!